0844 800 3295 to get in touch with a member of the team. Harish Davda, author of A Useful Guide to Managing Projects, is the founder of HDA Training and Development Ltd which provides tailored management training, consultancy and coaching to clients in the SME, corporate and not-for-profit sectors. In the past, he has worked as a senior manager in an educational environment and taught extensively in colleges and a London-based business school. His interests and passion are in unlocking human potential in the work place through personal and organisational transformation and integrating business strategies with HR and other strategies. 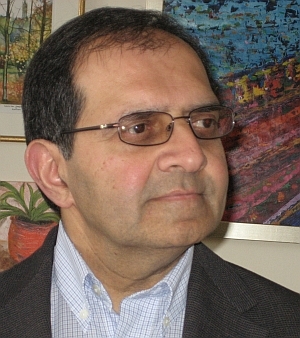 Harish holds a BA in Economics and Marketing from University of Lancaster, Graduate Certificate in Education from University of Leeds and an MBA from Open University Business School. He is also a certified NLP Practitioner. When not writing or with clients Harish enjoys cooking exotic dishes, reading, walking, watching movies and travelling.